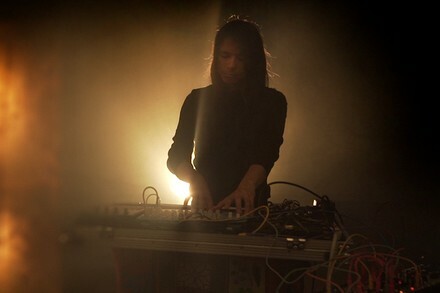 Matthew Cardinal is a multi-instrumentalist in many diverse projects, including the shoegaze-infused Slow Girl Walking and the thunderous rock trio nêhiyawak. With his solo material, Cardinal steps away from roaring guitars and produces ambient soundscapes that quietly scream with emotion. He leaves most of his tracks untitled, allowing his audience to fill in the blanks themselves.